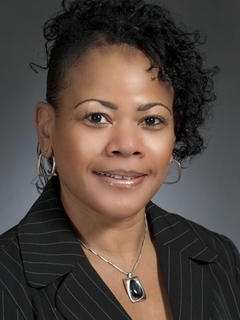 NEWPORT NEWS, Va., Oct. 16, 2012 (GLOBE NEWSWIRE) -- Huntington Ingalls Industries (NYSE:HII) announced today that 10 of the company's shipbuilders were recognized for achievements in the fields of science, technology, engineering and math (STEM) during the 17th annual Women of Color STEM Conference. 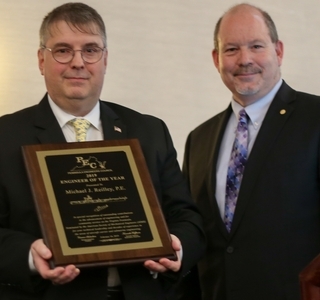 Five award-winners represent the company's Ingalls Shipbuilding division, and five award winners represent HII's Newport News Shipbuilding (NNS) division. The recipients were honored during the conference held Oct. 11-13 at the Hilton Anatole in Dallas. The conference provides a national forum to celebrate the achievements of women in STEM, creates an environment for professional networking and offers opportunities for role models to develop and nurture professional mentoring relationships. 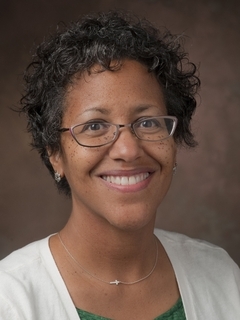 Michelle Avery, a master performance coach at NNS' Management Development Center. She is assigned to supply chain management and is responsible for developing leaders, improving performance and engaging employees to take ownership of their processes. 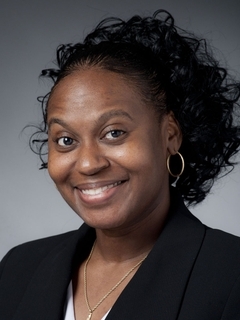 Avery holds a bachelor's degree in industrial engineering from North Carolina A&T State University and an MBA from Averett University and is working on a doctorate in organizational leadership at Regent University. Sheila Dailey, an engineer at Ingalls. She investigates, designs and develops electrical components and systems on DDG 51-class destroyers and oversees and implements testing, operational milestones and key events. 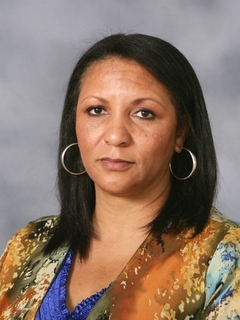 Dailey holds a bachelor's degree in industrial engineering and a master's degree in workforce training and development from the University of Southern Mississippi. 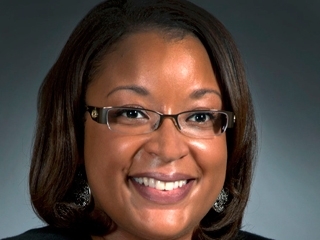 Christen McCray, a senior electrical engineer at NNS. 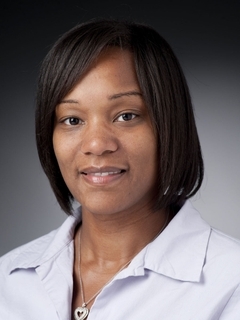 She is the technical lead responsible for developing and managing the installation of command and surveillance radars, weapons and defense systems aboard aircraft carriers currently under construction and also serves as an engineering mentor. She holds a bachelor's degree in electrical engineering from North Carolina A&T State University. 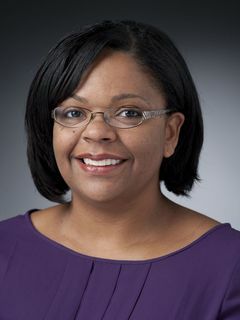 Tonia Powell, a project manager at Ingalls. When Powell was nominated for the award, she worked as a facilities engineer. Her responsibilities included leading and coordinating project teams comprising internal and external organizations to complete a variety of projects for the facilities department. The most recent was the completion of a multimillion dollar overhaul and eradication project at a land-based test facility that required strategic coordination, management and supervision. Powell has also developed and executed several operations training programs. 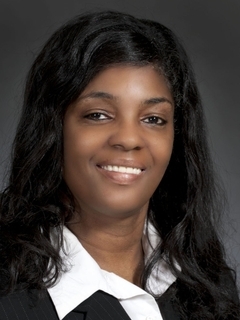 She holds an associate degree in science and technology from Mississippi Gulf Coast Community College, a bachelor's degree from the University of Southern Mississippi and a master's degree in information technology from American Intercontinental Online University. Carla Vaughan,an engineering supervisor at NNS. She leads a team of 12 engineers and designers who are responsible for numerous ship systems. Vaughan works to promote the company's processes and best practices, serving as a core member of several process improvement teams that have resulted in cost saving implementations. Vaughan holds a bachelor's degree in electrical engineering from Northwestern University. Vanessa Winchester, a designer at Ingalls. Winchester works on both LPD and NSC contracts, which requires knowledge of multiple software platforms. She maintains the drawing sets for intakes and exhaust systems and works closely with other engineers, planning and production teams. She is well-rounded in the marine field, having worked for 30 years in the design field. She holds numerous certifications, including a Six Sigma green belt. Ify Amene,a mechanical engineer at NNS. She researches, evaluates, models and designs equipment and mounting methods for Gerald R.Ford-class aircraft carriers and partners with suppliers and the Navy during the procurement process. 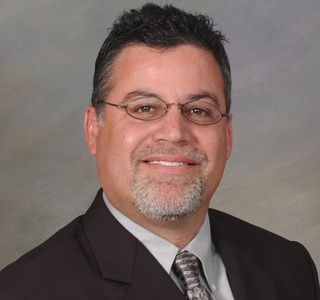 Amene holds a bachelor's degree in mechanical engineering from the University of Arizona. Katrice Claverie, a project manager at Ingalls. Claverie manages the logistics department's efforts to invoke requirements on subcontractors, educate and coordinate subcontractors, work through technical difficulties and expedite the receipt and approval of technical source documentation required to fulfill contract requirements. Claverie organized, improved and automated the logistics department's processes, contributing to the department's success in meeting milestones and fulfilling contract requirements. 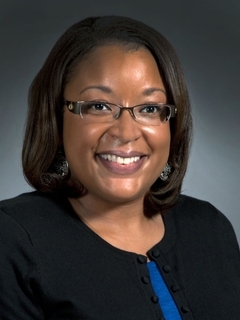 She holds a bachelor's degree in information systems and decision sciences from Louisiana State University and an MBA from the University of New Orleans. Janine Jones, an electrical engineer at NNS. She has served as a team leader for the next-generation cruiser electric plant, investigated ongoing research of electric drive propulsion options for future applications, and completed preliminary design of a U.S. naval land-base test facility, among other duties. Jones holds a bachelor's degree in electrical engineering from the University of Pittsburgh. Tira Woods,a general foreman at Ingalls. She manages advanced-level construction crews on a variety of vessels under construction for the Navy and Coast Guard. Woods has managed more than 100 craft workers and controlled operating budgets exceeding $2 million in the construction of the LHA, LPD and LHD programs. 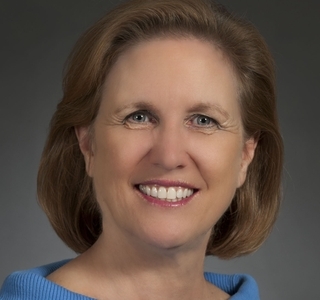 She has attended a variety of trade, vocational and college-level courses as well as industrial training in leadership techniques, management, manufacturing and advanced process improvement evaluation. Woods has also achieved a Six Sigma green belt.